SPOILER ALERT! 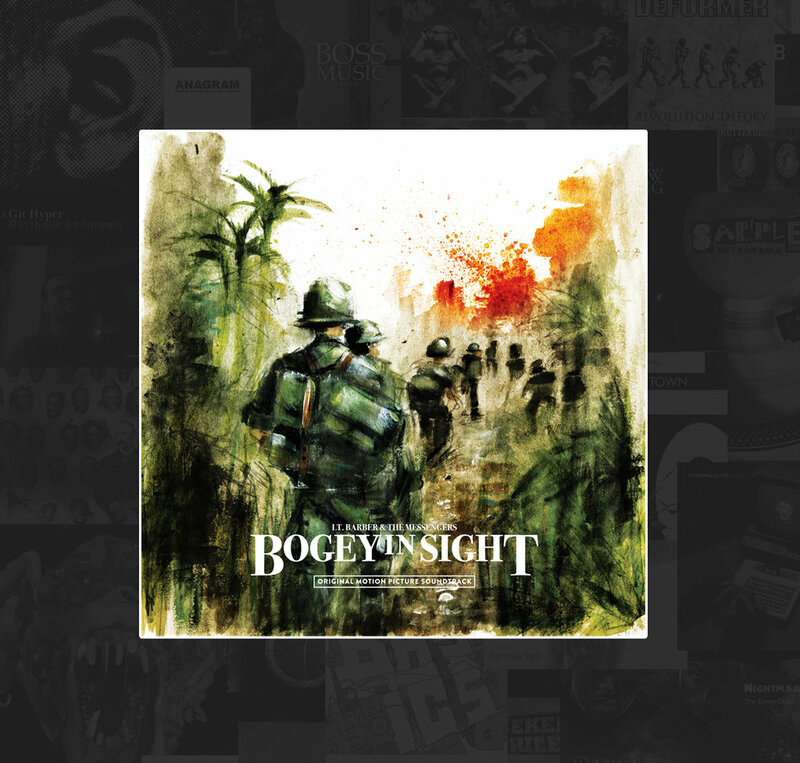 'Bogey in Sight' (1973) is the original soundtrack of an Italian war movie (il nemico in vista) that never saw the light of day. Just recently this unknown Italian production was discovered in a private archive in Rome. Next to a reel of the only known version of 'Bogey In Sight' entitled 'Il Nemico In Vista' were the master tapes of the original soundtrack, produced by the late Abraham Barber and Thomas Jackson as 'The Messengers' (not to be confused with the Minnesota Rock group). 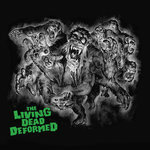 Psychedelic Rock, Funk and movie score reinforce each other. 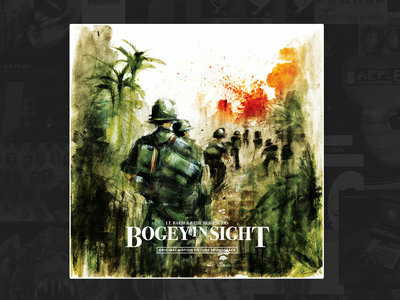 The Bogey In Sight soundtrack originally contained 12 tracks. Unfortunately three tracks seem to be forever lost. 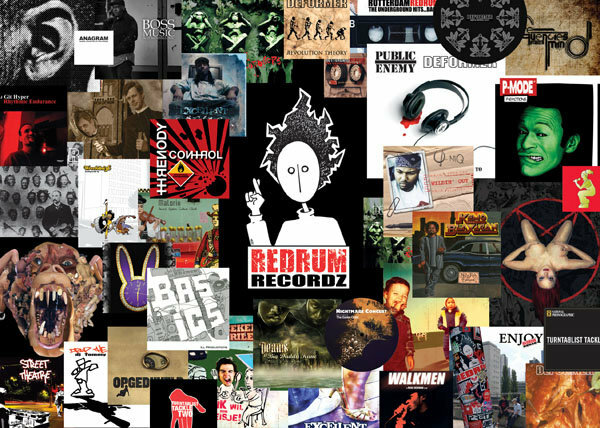 Luckily 9 of them are now restored, mastered for the first time and released by Redrum Recordz in collaboration with Rundfunk. 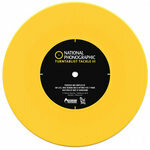 This indeed is a very special release, on colored vinyl!